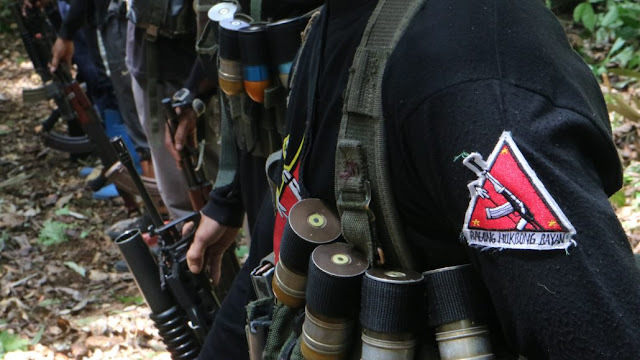 MANILA, July 21 -- The Philippine National Police (PNP) vowed to track down and bring to justice the New People's Army (NPA) rebels who ambushed and killed six of its police officers in Guihulngan, Negros Oriental Friday morning. Also wounded in the incident were five policemen. PNP spokesperson Chief Supt. Dionardo Carlos said they strongly condemned this latest rebel atrocity. "The PNP condemns the recent attack by NPA rebels around 9:50 a.m. Friday in Magsaysay, Guihulngan City in Negros Oriental. The victims were responding to a reported ambush of SB Edison Dela Ritta when also ambushed by the NPA rebels and killed six responding policemen, including its City Chief of Police, Supt. Arnel Arpon and five others (SPO2 Necasio Tabilon, SPO1 Jesael Ancheta, PO3 Chouvic Agosto, PO2 Alvin Paul Bulandres, & PO2 Alfredo Lastimoso Dunque). Also wounded were SPO4 Jerome Delara, PO3 Jordan Balderas, & PO2 Jorie Maribao," he said.